Complete them and you'll receive some precious Personal Reserves and consumables to help your progress, as well as tokens for some extra rewards - like equipment and a cool style! On 8 March at 18:00 CET (UTC+1), we will finish this event with a big stream, including a special guest. Aside from epic gameplay, we will host giveaways with plenty of prizes! To be eligible for any of the stream's prizes, you need to have completed at least one of the missions above. Remember to follow us on Twitch, YouTube, Instagram and Facebook to not miss anything! If you need more high-speed action, we have the perfect activity for you! 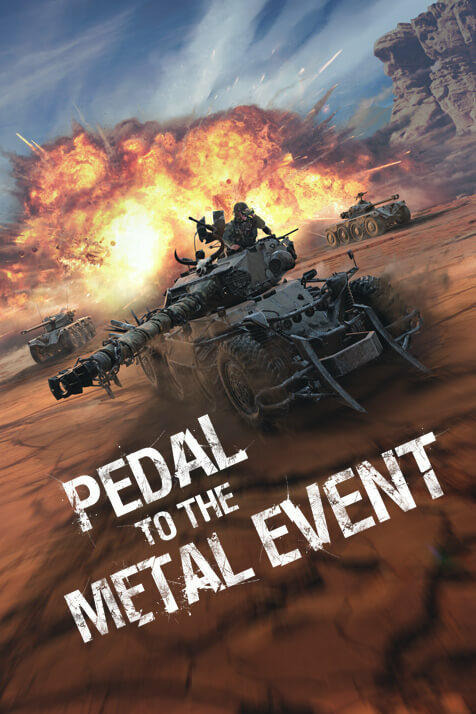 Show us what kind of wheels you ride in real life to participate in this photo contest and win a Panhard EBR 75 of your own! Take a picture of yourself riding whatever wheeled vehicle you own, it can be anything: a car, a scooter, your little sister’s tricycle, it doesn’t matter! Share it on Twitter or Instagram with the hashtags #worldoftanks and #wheeledvehicles and include your in-game nickname in the description. We will reward the funniest and most creative photos along with some lucky random winners! To participate you must post a picture of yourself on any kind of wheeled vehicle on Twitter or Instagram. You must use the hashtags #Worldoftanks and #wheeledvehicles. To be eligible for a prize you must include your in-game nickname in your post and play on the EU cluster. The Twitter or Instagram accounts you're using to participate must be set as public in the settings. 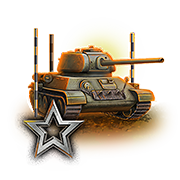 Prizes are: tier VIII French premium vehicle Panhard EBR 75. Prizes will be attributed for the top 5 most creative entries and to 5 random participants. Participants can enter the contest from 05/02/2019 to 17/02/2019 23:59. Winners will be announced in the week following the end of the contest. Have fun and roll out!